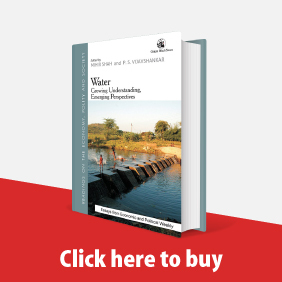 Understanding Women’s Land Rights: Gender Discrimination in Ownership edited by Prem Chowdhry, New Delhi: Sage Publications, 2017; pp 413, ₹ 1,095. Entangled Yarns: Banaras Weavers and Social Crisis by Vasanthi Raman (Shimla: Indian Institute of Advanced Study), 2013; pp 126, Rs 350. Sociologist, feminist scholar, writer and activist Sharmila Rege was successful in bringing the structural violence of caste and its linkages with sexuality and labour into the feminist discourse. She made the Krantijyoti Savitribai Phule Women's Studies Centre of Pune University into a vibrant hub which not only gained from other disciplines but also created a bilingual system of teaching and training along with a unique syllabus that deserves to be emulated widely. This edition focuses on the relations between caste and gender and explores the intersectionalities involved. 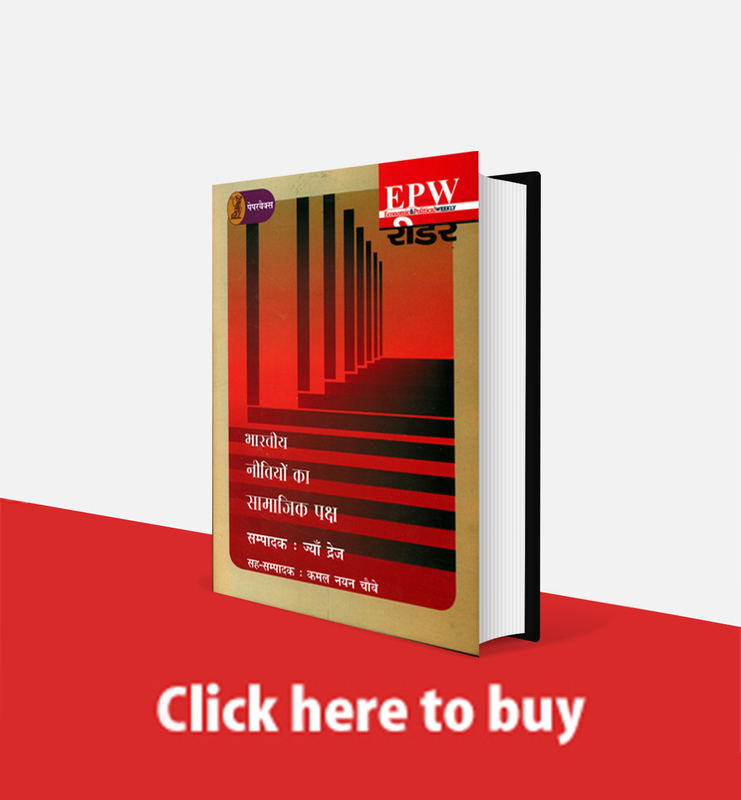 It includes articles exploring the politics of feminism and dalit activism located in urban spaces, in working class sites, through labour, "traditional" rituals, issues of honour and inter-caste marriage. History of Development Thought: A Critical Anthology edited by R Srivatsan (New Delhi: Routledge), 2012; pp 304, Rs 795. The rapidly changing urban scenario seems to have important implications for gendering governance in Kerala. Thus, besides the different histories mediated by caste and community, the spatial location of women leaders in local governance appears to be of central importance in shaping their agency. This article which is based on the research about women leaders in local governance in Kerala in 2005-10 explores the extent to which success in local governance allowed these women entry into politics and gave them a greater presence within the public life. Generally it is seen that successful women leaders are often the bearers of a specific form of power that has been historically associated with the deployment of sentiment and affect, and ideal femininity, and that such power is understood to be crucial to local governance as well. However, an entirely different picture emerged from this study on women leaders of urban governance. Besides gentle power, successful women attribute their success equally to knowledge - of official norms and procedures. Within the large, growing segment called the unorganised economy, the dominant category is that of the self-employed, within which a significant percentage of women work as "unpaid family workers". While women's work and women as workers suffer exclusion from protective legislation, this paper traces the trajectory of simultaneous exclusion and inclusion of women by going back to some of the seminal documents that were the outcomes of officially constituted commissions and committees. Through a critical reading of these documents, this paper revisits some of the arguments and recommendations of these bodies. 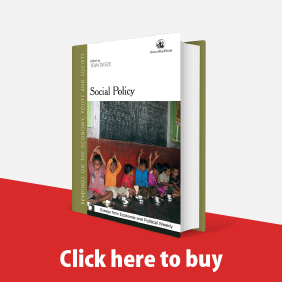 It provides an overview of the dimensions of the problem of the low level and poor quality of employment in the country, with a specific emphasis on the categories that capture women's work. It engages with specific aspects of ineffectiveness of protective labour laws as far as women are concerned. It also reflects on the larger implications of the continued expansion in the numbers of, and time involved in, "unpaid labour", as well as the continued denial of worker status to women. Using official reports and supplemented with field notes, this paper examines the quantum and nature of exclusion from and inclusion in "development". Data reveal that for women, education and employment move in opposite directions, literacy among women workers is lower than literacy among non-working women and development is not closing the gender gap. The bulk of women "included" in development disproportionately constitute the unorganised workers; the latter are those in the unorganised sector plus those working in the formal sector as informal workers. Given such a macro context, the paper is sceptical of the feminist agenda of engendering development. Mainstreaming gender and engendering development has now become a part of feminist and development discourse. This paper is a case study of the mv Foundation, which has implemented its programme of "Empowering Women through Collective Action" in the Ranga Reddy district of Andhra Pradesh. It shows how this foundation had consciously and concretely incorporated aspects that have the potential to mainstream gender as well as engender development. 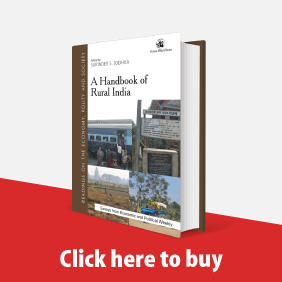 It also describes how the foundation identified the most marginalised among the rural population, apprised them of the existing rural and land-based programmes of the government and acted as a catalyst to source these programmes. What is women's studies? Is it a discipline? A subject? What should a women's studies programme connote and what obtains in practice? Through a survey, this paper attempts to map the different aspects of the women's studies programme in institutions of higher education of Tamil Nadu. The contention of the paper is that the forms and conditions of the institutionalisation of women's studies in places of higher education to a large extent constrained the possibilities of carrying out research in this area as an academic discipline. 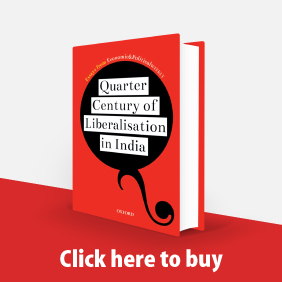 The paper has important implications for bodies such as the University Grants Commission that, at one level, have been in the forefront of the institutionalisation of the women's studies movement in India, particularly in the 1990s, but, at another level, have failed to achieve the kinds of intellectual and political changes promised by the founders of this discipline in India.